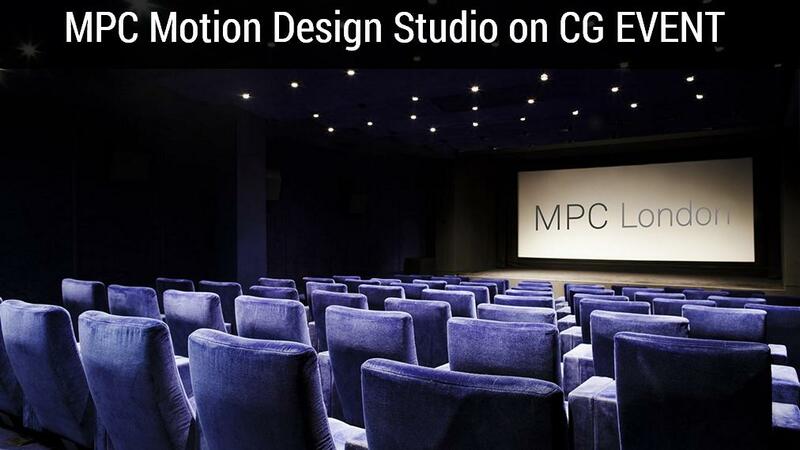 CG EVENT | MPC Motion Design: from small beginnings to big ideas. MPC Motion Design: from small beginnings to big ideas. Мы привыкли, что студия Moving Picture Company шокирует нас потрясающими спецэффектами для голливудских блокбастеров. Однако рекламные ролики от MPC — не менее впечатляющее, завораживающее зрелище. О том, как делается реклама в лондонской студии расскажут специалисты MPC Motion Design Studio на примерах самых последних проектов. Речь также пойдет о том, что Cinema4D занимает центральное место в пайплайне студии и экономит массу времени cg-артистам, позволяя при этом производить удивительные визуальные эффекты. In this presentation, Creative Director Dave Haupt and Senior Motion Graphics Artist Will MacNeil from The MPC Motion Design Studio will talk you through some of their latest projects, including work for brands such as Adidas and ZDF. The presentation will show how C4D is an essential part of their workflow, and how C4D’s powerful toolset helps them save time and produce spectacular visual experiences. and has developed the department to an internationally respected motion graphics studio with a broad scope of award winning work. Notable projects include Directing McDonald’s: ‘Piccadilly Signs’ which won Gold Honours at The Creative Circle awards, FAB Creative excellence awards and Bronze at EPICA 2010. Samsung, ‘Extreme Sheep LED Art’ won Silver at the British TelevisionAdvertising Awards 2011 and won overall winner for ‘Best Viral’at the Revolution Awards. The innovative spot has over 19million YouTube hits. Will MacNeil has been working in 3D animation for ten years, and he’s been using C4D since he started. 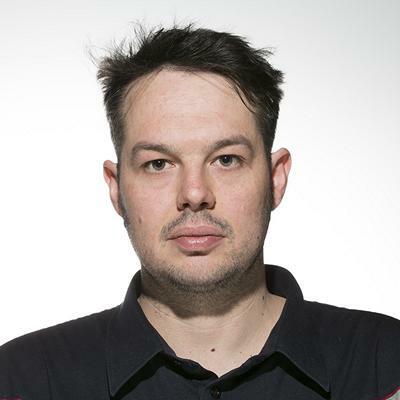 Will currently works as a Senior Designer at MPC’s Motion Design Studio, where he leads animation teams on jobs for clients such as Adidas, Cadbury and Rolex. 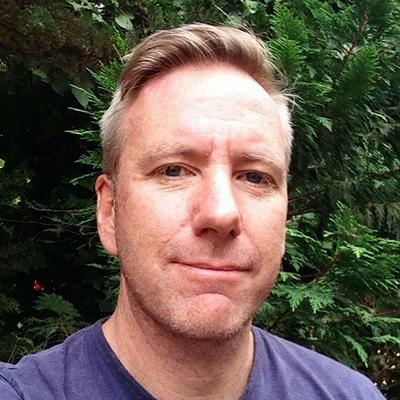 Prior to joining MPC, Will directed and animated documentary graphics sequences for programmes such as ‘History of Ancient Britain’ (BBC2), ‘Secrets of the Stonehenge Skeletons’ (Channel 4) and the graphics package for ‘PBS Newshour’ in the US. 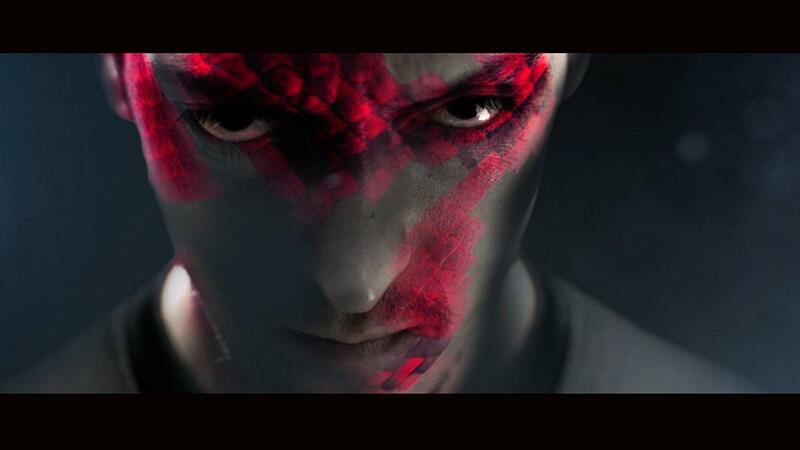 Will has also led training courses in C4D for Soho Editors in London and Manchester.